April Vacation-Where is Peter Cotton Tail? Where is Peter Cotton Tail? 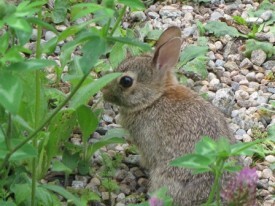 Hop on down the Flat Pond Trail in search of signs of our native, yet rare, New England Cottontail Rabbit. 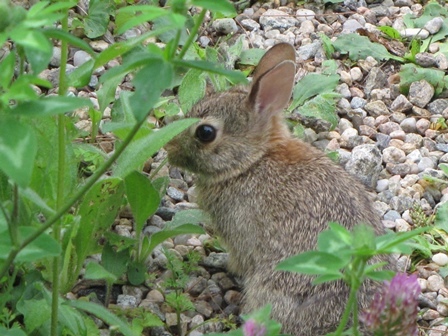 Learn what they need to survive and how they differ from the common Eastern Cottontails. Look for signs of spring along the boardwalks and bridges of this beautiful wetland trail. Walk 1 mile, prepare for wet ground in spots. Please park in Bayberry Parking lot on the right, before the Mashpee Town Beach. No facilities on site. Bring water and snack. Rain cancels.